Operations Kingfish was a series of actions that took place near Con Thien in an area known as leatherneck square. It started on July 16th but initially made little contact with the North Vietnamese. On July 28th Marines made a short attack into the DMZ, on the return they were ambushed. The Marines set up defensive position overnight and held off an attack until they were relieved the next day. 23 Marines were killed in that attack. For the next two months the Marines and the NVA continued to engage. 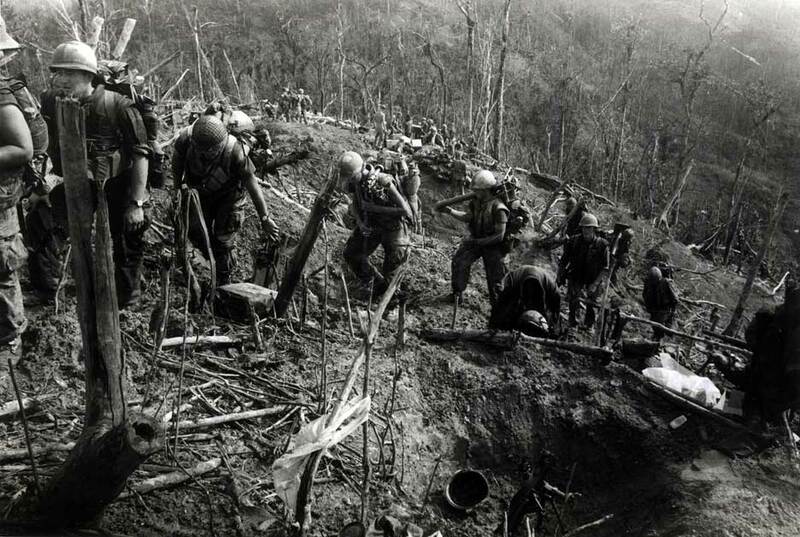 When the operation ended 340 Marines were dead and 1,461 wounded. The NVA has 1,117 killed and 5 captured. The Marines estimated that they killed an additional 1,000 North Vietnamese.